Yesterday, we reported that Crackdown 3 pre-orders were getting canceled in preparation for a possible delay announcement. Xbox’s Aaron Greenberg recently shed some light on the matter. Following the Amazon Spain’s Crackdown 3 pre-orders cancellations, Aaron Greenberg took to Twitter to confirm that they have been canceled due to a technical issue on Amazon’s side. Still, no word is said regarding a possible cancelation, with the Xbox Marketing Manager only confirming that the game hasn’t been canceled entirely, as some were speculating. With no word on the delay, it seems more and more likely that the open-world game will not be released in 2018. 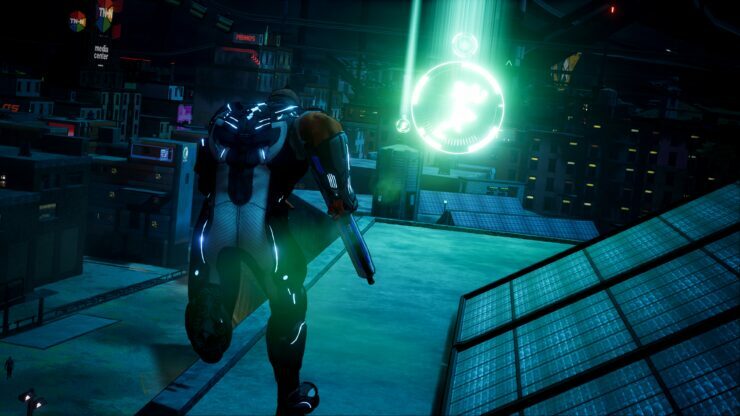 Crackdown 3 has already been delayed multiple times, and Xbox Studios Publishing Manager Shannon Loftis confirmed that the last delay was to polish the game further. Crackdown releases on a yet to be confirmed release date on PC and Xbox One.